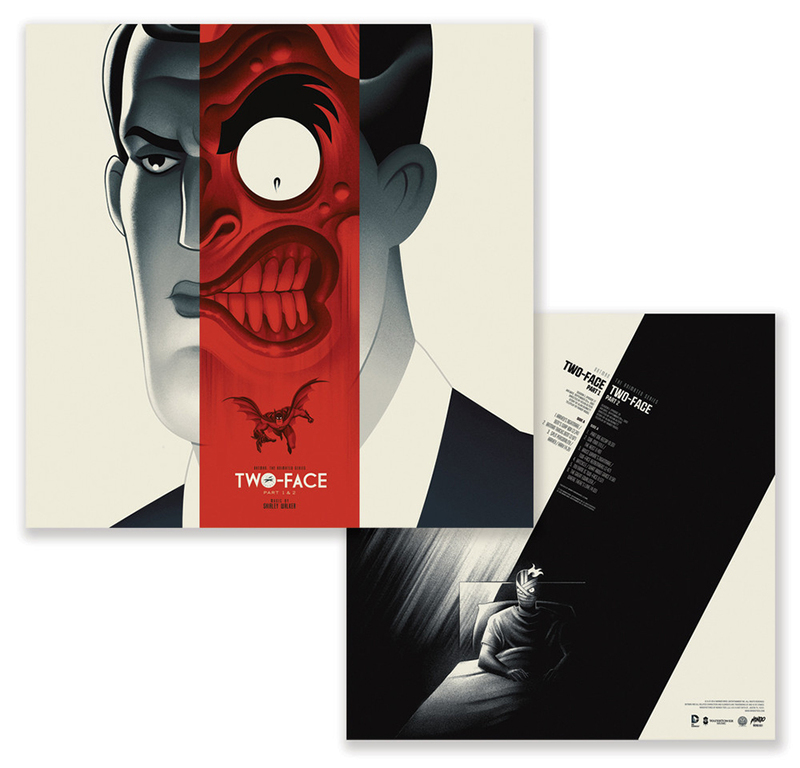 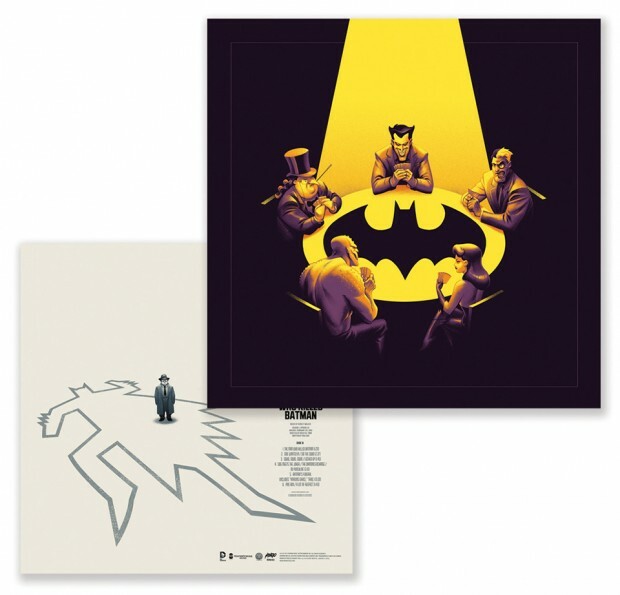 Mondo’s not yet done with Batman: The Animated Series‘ soundtrack. 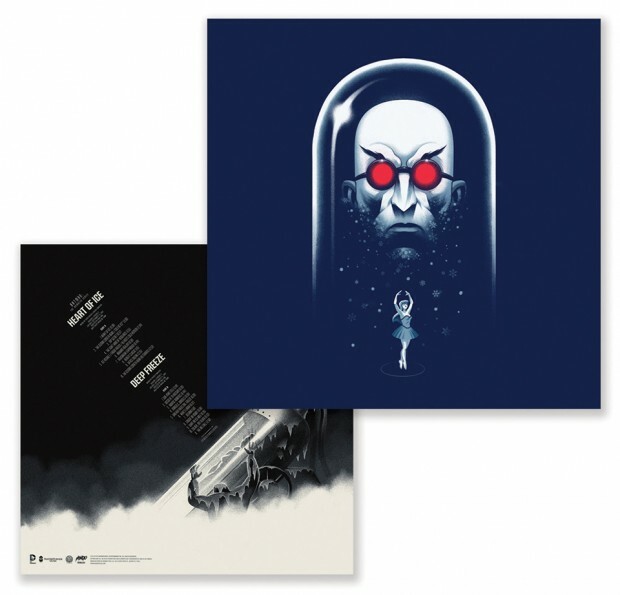 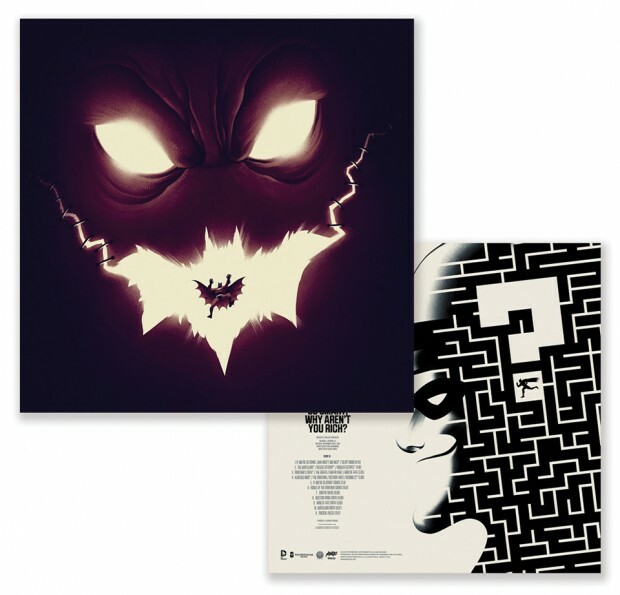 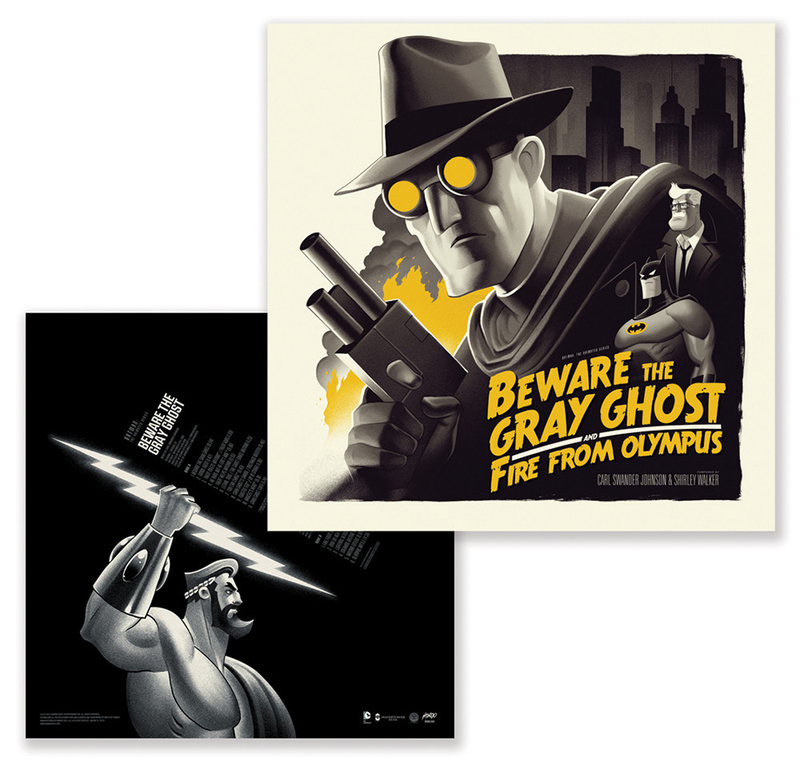 After releasing the opening and credits songs in 7″ and 12″ vinyls, the company once again teamed up with Phantom City Creative to make a box set featuring the full scores of 16 episodes from the cartoon, distributed across eight discs. 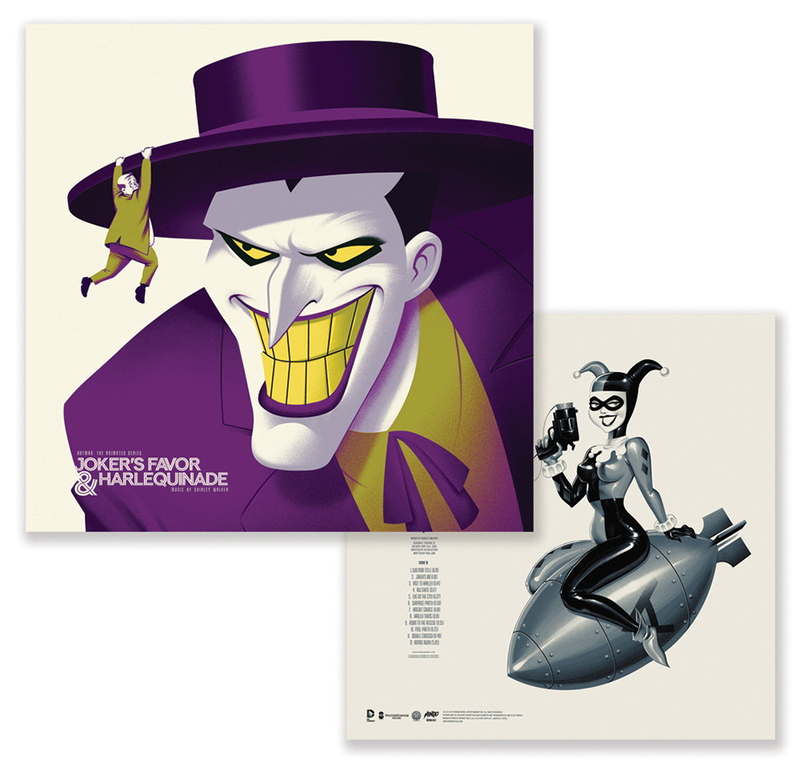 The set also comes with 4″x 6″ screen printed mugshots of the Joker, Harley Quinn, Two-Face, Poison Ivy, Killer Croc and Penguin – the villains in the classic episode Almost Got ‘Im. 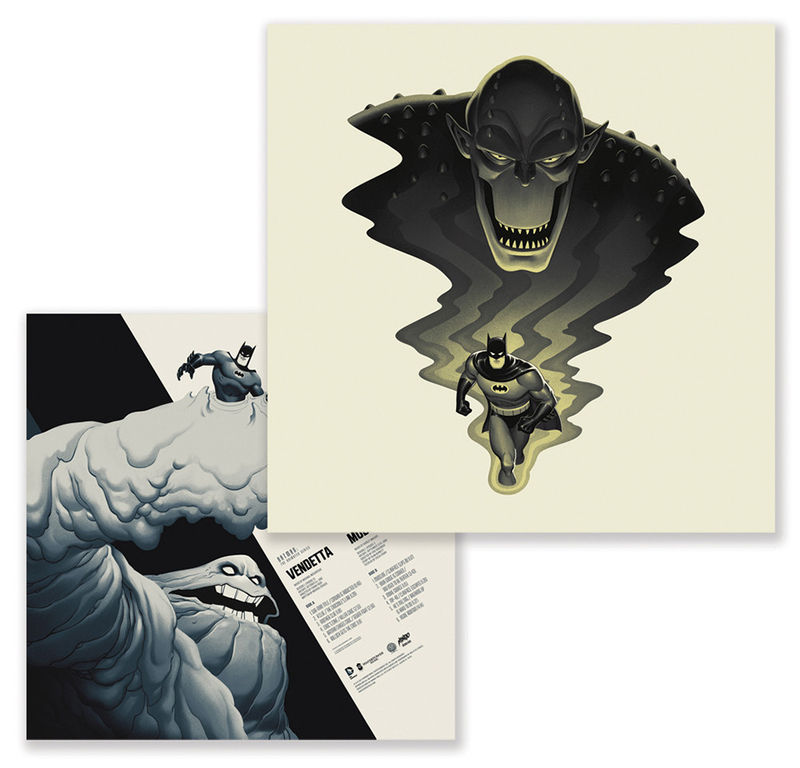 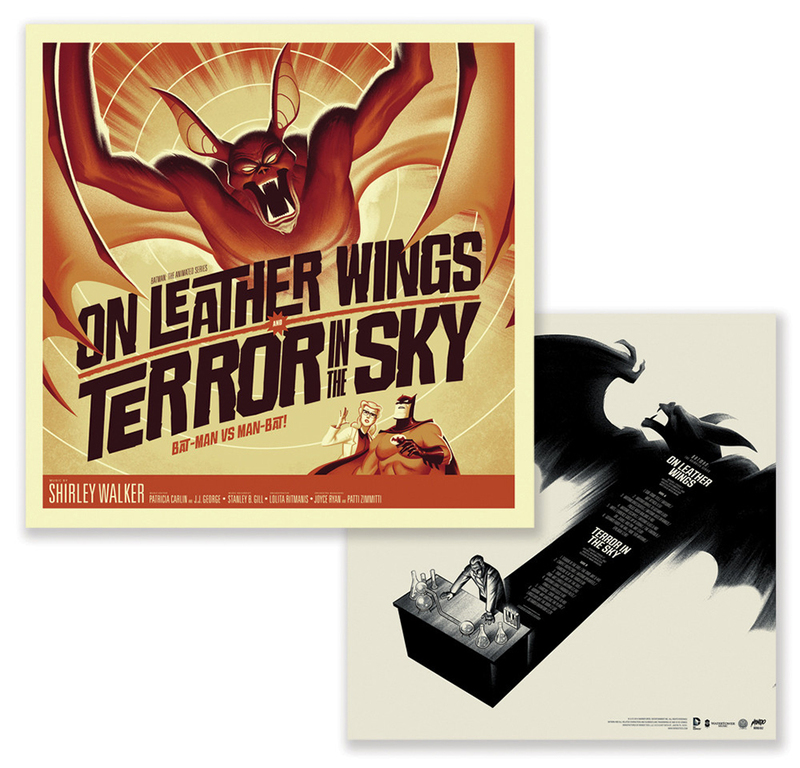 Then there’s the absolutely stellar sleeve art from Phantom City Creative’s Justin Erickson. 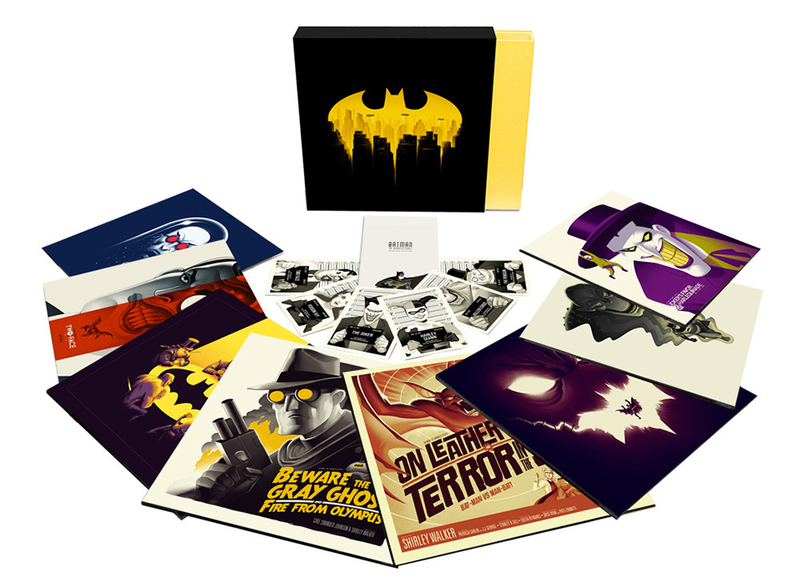 The box set will be limited to 1,200 units and cost $225 (USD) each. Pre-orders start on 11/18/15.